When it comes to finding the right pickup truck to handle your heavy-duty lifestyle, the RAM 1500 and the Toyota Tundra are impressive options to help you take care of business. But when you have to decide which of these vehicles is right for you, there's no competition. 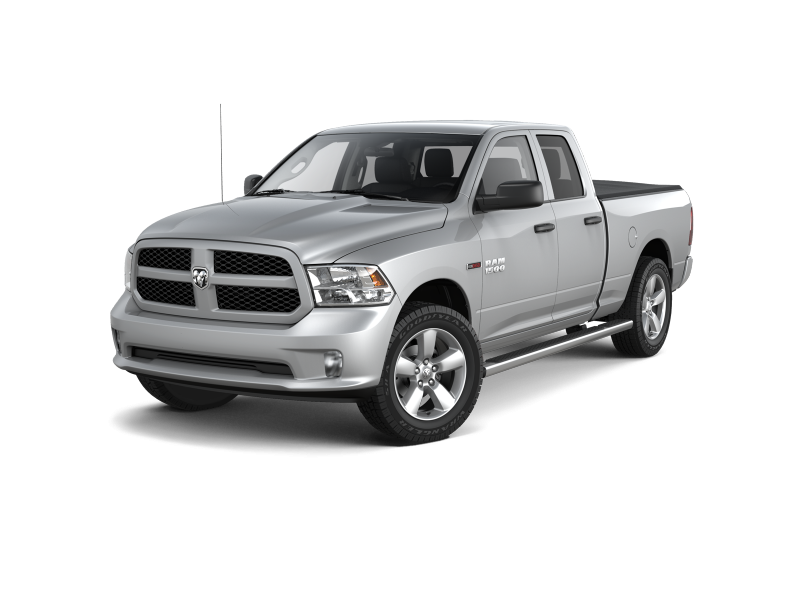 The RAM 1500 has everything you need to get the job done right.With an impressive 12/25 MPG versus the Toyota Tundra's 15/19 MPG, the RAM 1500 makes sure that you're saving money at the pump, while also providing you with the flexibility of an 8-Speed Shiftable Automatic transmission against the Toyota Tundra's available 6-speed. And when you're working hard, the RAM 1500 is working strong with a 9,160 lbs. towing capacity-over 2,000 lbs. more than towing capacity of the Toyota Tundra. And although the Toyota Tundra displays a slightly higher horsepower and payload, the RAM 1500 packs a punch with its price tag. With a $33,990 MSRP, the RAM 1500 saves you money while providing a powerful range of capabilities and luxurious design inside and out. With a multitude of available technology, the dashboard of the RAM 1500 is built to keep you informed and entertained through every drive. 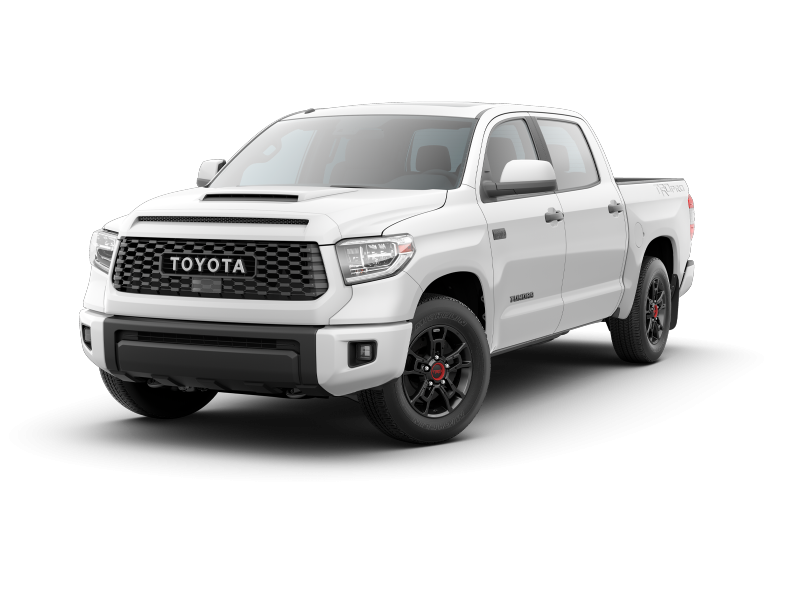 And with an easy-to-clean vinyl interior versus the more difficult to manage cloth interior of the Toyota Tundra, the RAM 1500 makes your work days simpler and smoother. Maximum Towing Capacity	 9,160 lbs. 6,700 lbs. Payload	 1,500 lbs. 1,550 lbs. To experience the RAM 1500 for yourself, schedule a test drive today at Eau Claire Chrysler Dodge Jeep RAM! Our Eau Claire, WI auto team is eager to help you find the vehicle that's right for you with a payment plan that matches your budget. And with an auto service department made up of certified technicians, we're ready to help you through any repairs or maintenance your truck may need. Visit us today and drive home with the truck of your dreams. We attempt to update our website in a timely manner however neither FCA nor the dealer can guarantee that the inventory shown will be available at the dealership. We cannot be responsible for typographical and other errors, including data transmissions or software errors that may appear on the site. If the posted price, incentive, offer or other service is incorrect due to typographical or other error we will only be responsible for honoring the correct price, incentive or offer. We make every effort to provide you the most accurate, up-to-the-minute information however when you are ready to purchase products or services, it is your responsibility to verify with us that all details listed are accurate. Mid-model-year manufacturing changes, as well as dealer-added accessories on the actual vehicle may differ from the options and features shown. MSRP is provided by the manufacturer for informational purposes only. Actual pricing and vehicle information must be verified by us at the time of purchase. Images shown may not necessarily represent the configurable options selected or available in the comparable case study above.